Whether you love the sea or love the wealth of beauty benefits the ocean has to offer, the hidden treasures of the sea can actually work wonders on the skin and considered nature’s biggest spa. The best skincare ingredients don’t have to be brought from labs, rather substances from the ocean can provide easy solution to our skin problems. The deep and enigmatic seas are a treasure trove of beauty ingredients, hence since time immemorial the nutrient-rich sea ingredients have been brought in skin and hair care only for their hydrating, renewing and anti-ageing, skin-softening, wrinkle-plumping, and hair-thickening benefits derived from various jewels of the ocean. We unearth some beauty ingredients from the depths of the ocean that you should be incorporating into your skincare regime. Here are the skin loving benefits from the sea! This marine plant is actually a huge sea algae and is amazingly rich in proteins and minerals like sodium, potassium, magnesium and calcium. It can repair the harm caused by everyday wear and tear of the skin. The iodine found in sea kelp removes the free-radicals that cause skin ageing. This is not all, the high nutrient-content found in it can promote hair growth to make it strong and healthy. Keep the kelp safe in your beauty box! Here is a mud mask which is mineral-rich, so the clay is a characteristic face and body rejuvenator. It is removed from the bed of the sea, the clay helps in keeping the skin nourished and hydrated and takes off the toxins. It helps oxygen flow efficiently throughout your face or body leaving you glowing. The sea clay also acts as a mild exfoliator and helps in reducing cellulite. To your surprise, sea clay works beautifully as a hair mask too, keeping the hair easy and grease-free. 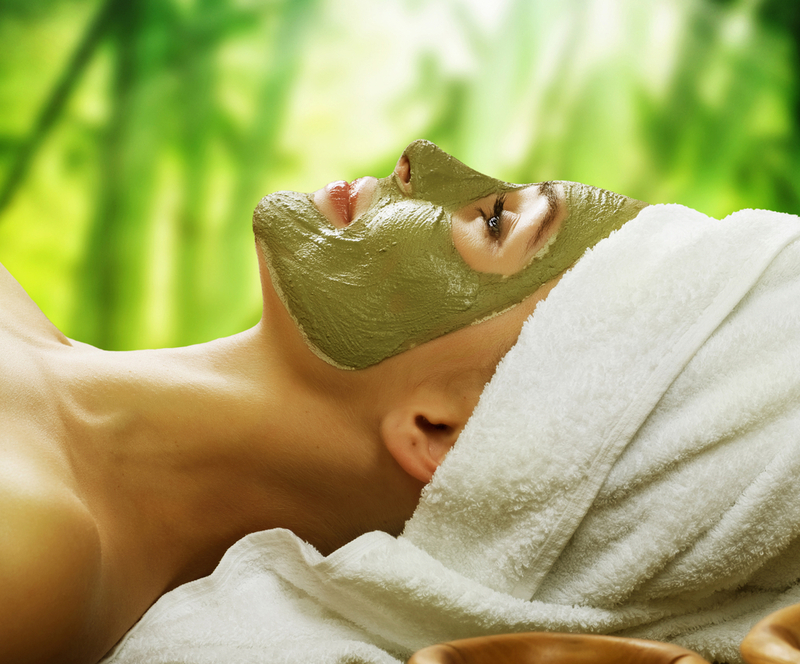 So what are you waiting for slather yourself in clay or mud from head to toe and feel your skin drinking the nutrients! High on electrolytes and key minerals, it acts as a natural scrub for exfoliating the skin from dust and grime. Sea salt is great as a bath salt which helps pull out dirt, grime, sweat and toxins from the body and cleaning the body from within. The salt’s mineral composition helps keep the protective barrier in skin and holds hydration. Hold on to this salt! 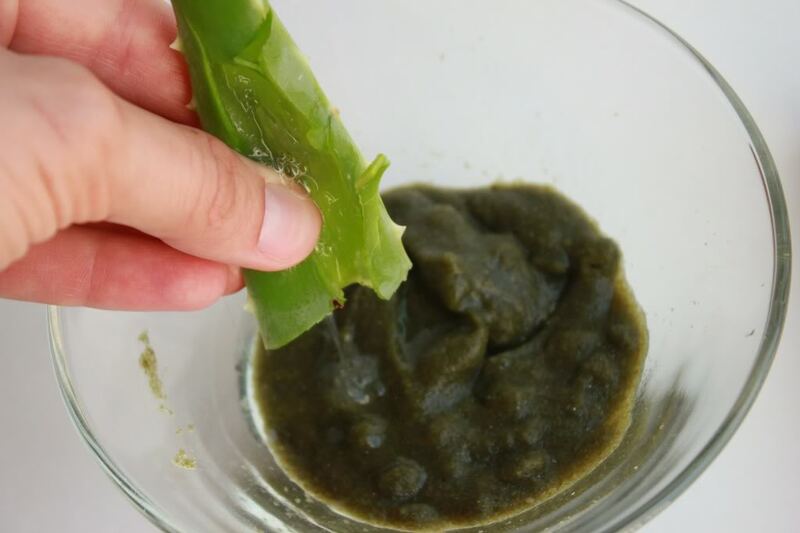 This one is a superfood for your skin and hair, it has anti-ageing and inflammatory benefits to the skin besides providing moisture, acts as a natural cleanser and purifier. It protects, calms redness, irritation, inflammation, acne and maintains skin’s natural pH balance. Nutrients like Vitamin C, E, beta-carotene, potassium, zinc and iodine found in this wonder ingredient fuel the production of collagen and can help reduce fine lines over a period of time. Besides, it also has amazing moisturisng properties and saves the skin from UV damage. The astringent property of the seaweed also helps reduce inflammation and skin sensitivity. Let the world go green with envy seeing your radiance! This is also a kind of sea weed commonly found in cold waters. Brown algae is very common in skincare products. Brown Algae also helps in decreasing the inflammation or effects of sunrays and increases production of collagen. Loaded with potassium, calcium, iron, zinc and proteins, this one can improve your skin’s texture, as a natural emollient it moisturises the skin from deep within. So if you are suffering from ageing or dry skin conditions or eczema, this should be your go-to or ultimate building block for healthy skin. Not to forget the little plants also contain a kind of sugar that help improve skin functioning, skin cells retain moisture and block irritants. Say hello to glowing & supple skin! This one needs no introduction as it is considered among the most expensive foods in the world, for its ultimate nourishment to the skin. Caviar is salty eggs from some kind of fishes. Rich in omega 3, omega 6 fatty acids, amino acids, vitamins, proteins and minerals, putting caviar on skin can promote porcelain, youthful and healthy skin. 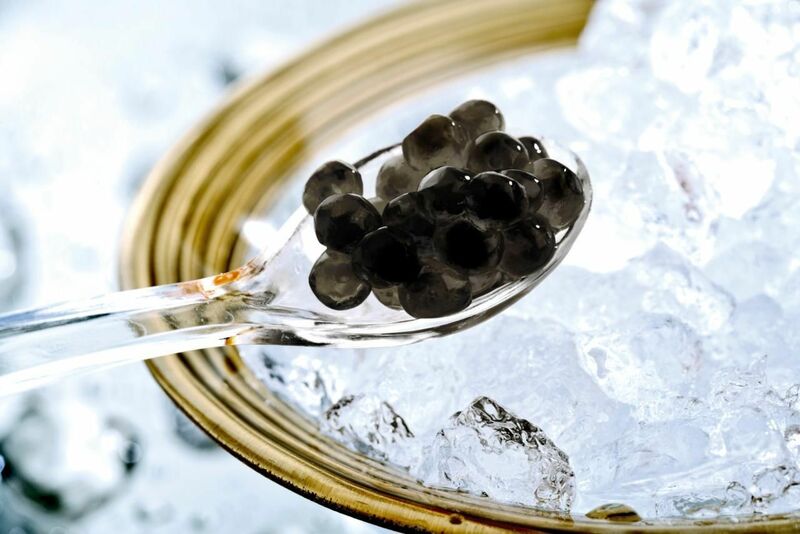 The protein found in caviar goes down to the cells, thus healing and improving the skin’s texture. Caviar is great for improving skin’s natural collagen production benefiting the skin by reducing the appearance of wrinkles and plumping up the skin. Needless to add, the high heeled and celebrities swear by caviar extract as their ultimate anti-ageing quick fix. Glow like a glow fish! 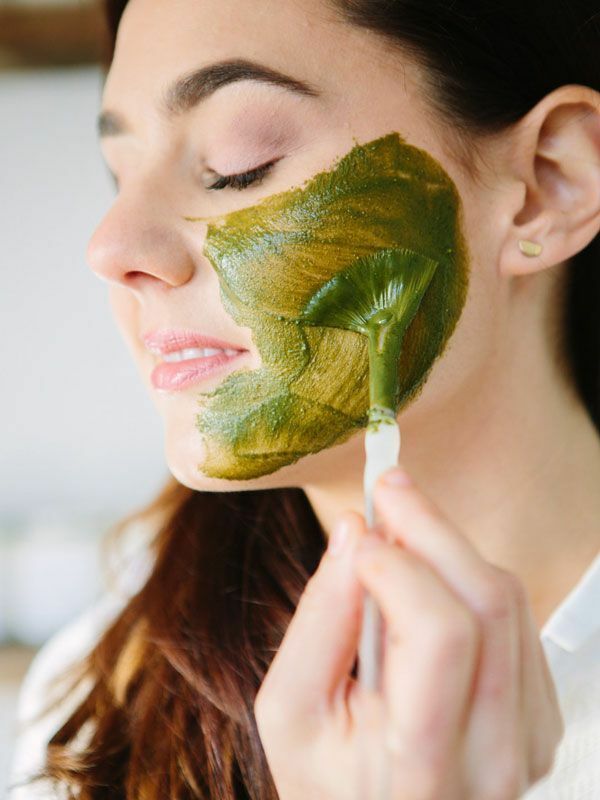 This edible plant grows abundantly in coastal regions, with promising antioxidants it is ideal for repairing skin damage or ageing and pigmentation. Go sea the difference!